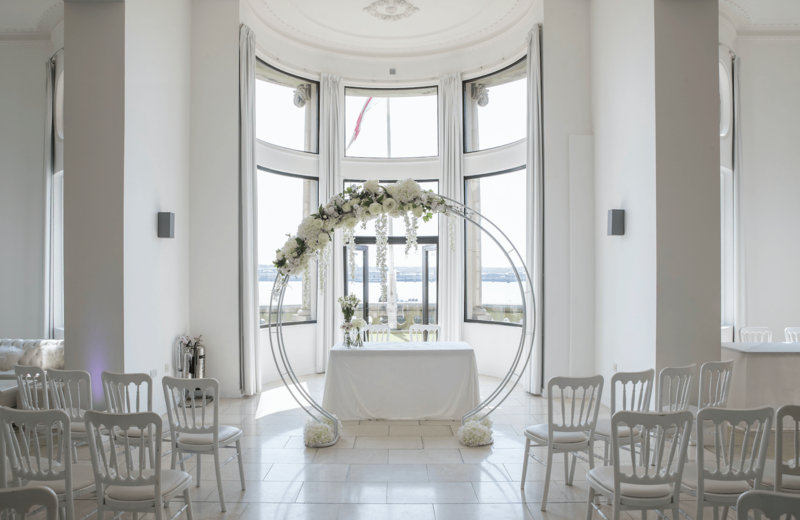 Did you know you can get married in the iconic Royal Liver Building? 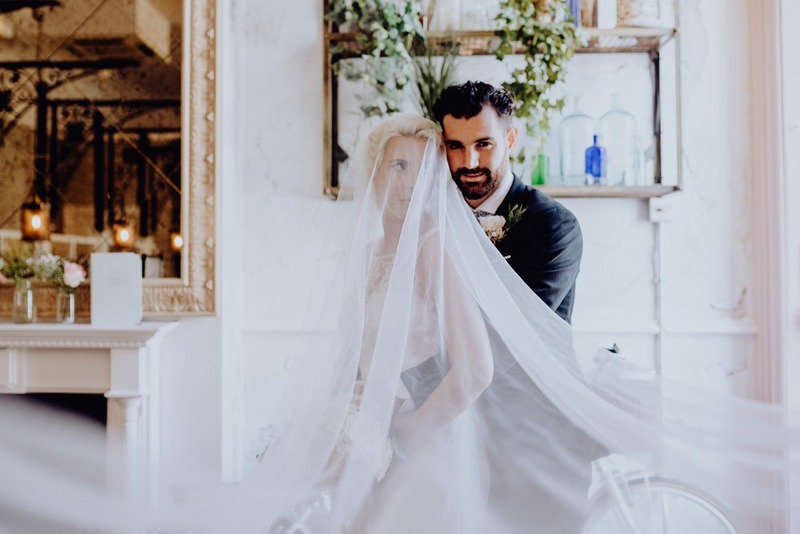 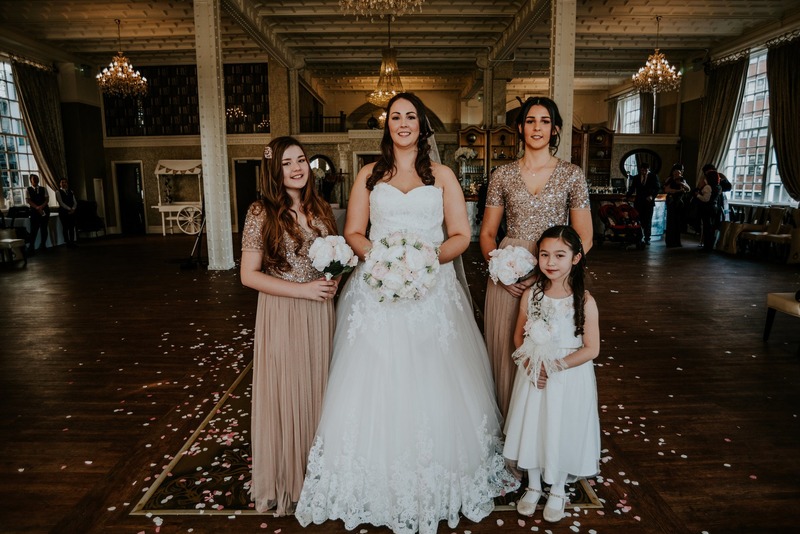 We’ve been chatting to The Venue’s wedding co-ordinators to find out everything you need to know. 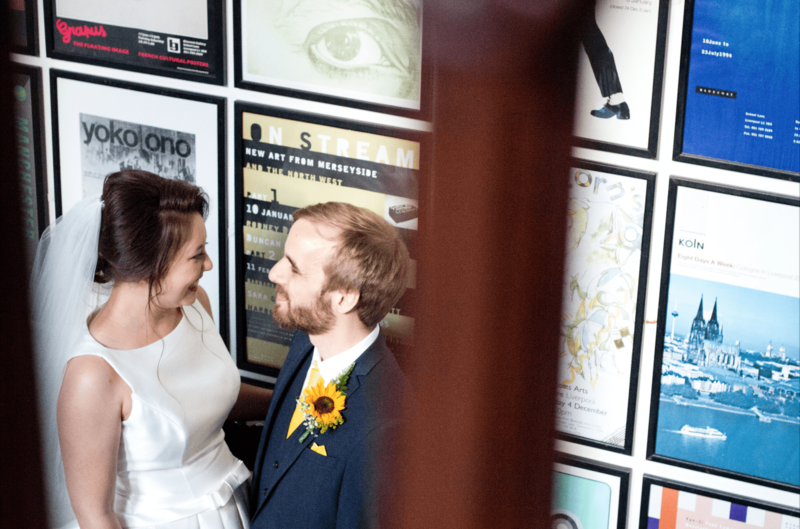 Earlier this week we chatted all things wedding with Bluecoat. 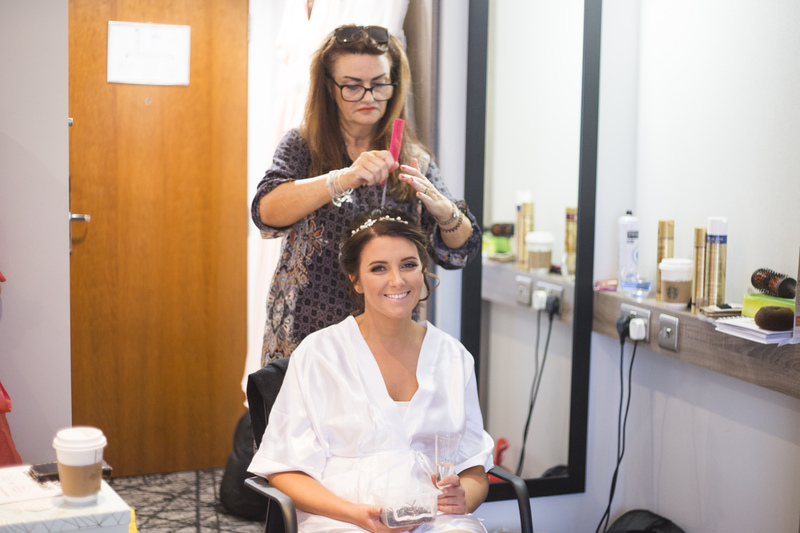 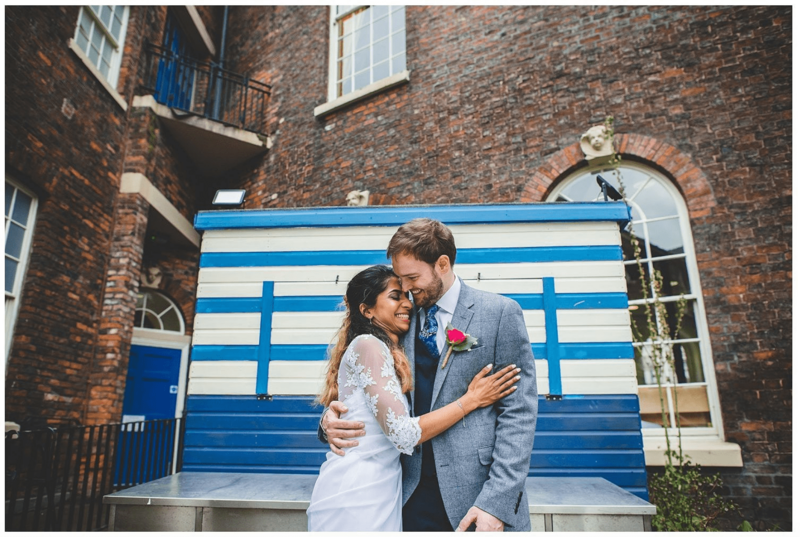 Today we’re sharing a whole load of inspiration for you for weddings at Bluecoat.